This book was amazing. Miller actually tries to deal with difficult issues, as in his struggles with raising a severely autistic daughter. You might ask, "How can you believe in answer to prayer given your daughter's condition?" Believe me, he's all over that. I would recommend this book not just for people who want to get better at prayer, but for any special needs parent or people interested in special needs ministry. 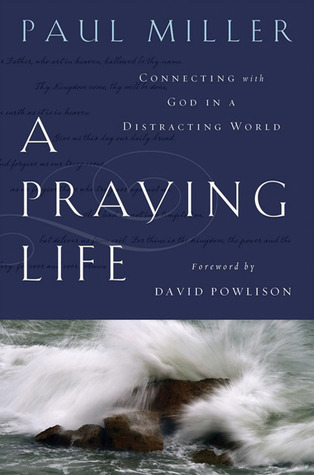 Sign into Goodreads to see if any of your friends have read A Praying Life.